My oh my, that was a busy weekend. I had performances, birthdays, teaching, hangouts, Dragon’s Maze release, work, my first StarCityGames event in Somerset, New Jersey… ’twas busy. The SCG team sealed event was my first official team event. Other than very casual drafts and streaming, I have no experience collaborating with other players while playing Magic. I was a late-game addition to Rob and fellow Hipster Monique’s team and did my best to keep up with the two far more experienced grinders. I walked away with knowledge about team sealed and an eagerness to prepare for Grand Prix Providence with Team Mans/Asians with Glasses/whatever Li, John, and I are calling ourselves this week. Here’s what I learned in New Jersey. Deckbuilding is the most important team effort. One hour seems like a ton of time to build and register a deck—however, you’re not building one deck; you’re building three decks, three sideboards, and three game plans, all while talking with two other people, and you need to register each separate pool (rather than just the 40 in your main deck). Rob, Monique, and I were down to the wire in deck reg. As to what your plan should look like, I’m not yet an expert. I organized our multicolored cards as Rob and Monique sifted through our monocolor cards. We found our decks with some trial and error, aided by preparation we did en route to Somerset. Monique favors proactive midrange strategies. Rob enjoyed drafting Simic creature decks in Gatecrash. I love controlling decks with complicated decision trees. We’re not limited to these styles of decks, but we enjoy playing them. When you’re having fun, you tend to play better (and, conversely, when you’re not having fun, it’s more challenging to play well). Turns out, we had an excellent Boros deck and some Selesneya and Simic cards that really wanted to be together. The rest of the cards (and most of the fixing) were combined into a Grixis control deck. Monique got to play aggro, Rob got to play Bant creatures, and I piloted the control mess—we all played decks that we enjoyed. 3. Find your focused deck(s). Aggro decks want to be focused; they need good mana, a solid curve, aggressive on-color creatures, and finishers. You want to be able to use your mana every turn and end the game quickly. Control decks can afford to be diverse; they can stretch their mana bases (by taking all of the fixing that a two-color aggro deck doesn’t need), prioritize removal (particularly inefficient removal like Fatal Fumes), and play any bombs that don’t fit into your control decks. Control decks are great for using the scraps from your focused deck(s), mixing them with fixing, and being slower behemoths. Just make sure that you plan for your opponents’ aggro decks when you build them. You won’t always have one aggro deck. You won’t always have the same aggro deck—we had a solid Boros pool, but Gruul and Rakdos could easily be in your 12 packs. Your focused deck might not be a classic aggro deck—you could have an aggressive Bant skies list or a focused Orzhov/extort deck with cheap, aggressive creatures. I recommend finding at least one or two focused decks, with fast game plans that end games quickly. If you have three such decks (and aren’t sidelining too many of your bombs), great! If not, or if you have very strong control cards, then gather your fixing and get ready to brew some control decks. After deckbuilding, a lot of the teamwork was done. Monique, Rob, and I knew what our decks were designed to do and we all trusted each other to play well. 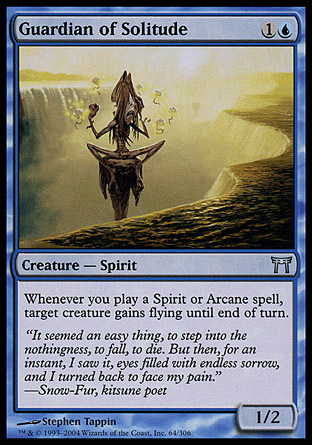 If we wanted help resolving a mulligan or knowing what tricks their opponents could have, having a teammate was great. Once a person’s match finished, they could follow a teammates’ game in-depth and be on hand for questions or advice. After matches, we chatted and helped each other calm down. That was about all we did as a team. Generally, consulting a teammate outside of these circumstances seemed like a mistake. Some of my opponents were too loud and revealed their strategies or cards in hand. When they tanked on a mulligan decision and asked for help, I could generally determine if their awkward opening hands were light on lands, spells, or colors (from their gesturing, their questions, their teammates’ response, etc.). Oftentimes they broke teammates’ concentration or asked for help resolving complicated board states (which would take too long to not constitute Slow Play). Perhaps you can next-level your opponent by tanking on a mulligan decision and asking for help… except you can already tank in a non-team match and it just wastes time. Many matches went to time and teams won rounds 1-0-2. Why run out the clock when you don’t have to? I played the slowest deck on my team. Usually I didn’t get to finish my round because my teammates had both won or lost before my final game ended. I never had the opportunity to watch a teammate’s match and help (I was merely present for small questions here and there), so I can’t comment on advising after your match finishes. The interesting thing is that my teammates didn’t watch my games; when team captain Monique finished first (as her Boros aggro deck was wont to do), she watched Rob’s match. My deck was complicated and used attrition to win. I had to plan to draw into Sapphire Drake with Blast of Genius to dome an opponent for six. I needed to know that I could Pilfered Plans into a Profit/Loss and an Opal Lake Gatekeepers to survive an attack and maintain card advantage. My matches would be hard to advise because they required a knowledge of my library (which I knew better than they as I’d been seeing it all day). Rob’s matches were presumably more straightforward (or closer to completion), so he had Monique on hand if he needed her, whereas I’d have to explain my potential draws before being helped. I appreciated having my teammates around if I needed them and I also appreciated that they knew when help wasn’t needed. Granted, perhaps my experience would have been different if my matches had ended before my teammates had sealed the round. Only time and GP Providence will tell. I want to extend a huge thank you to Monique and Rob for inviting me to play with them as well as all my friends (particularly fellow Hipsters Jess, Hunter, and Dr. Jones) who made Somerset a great place to spend a Sunday. Here’s looking forward to more team sealed in preparation for Providence. Also Modern Masters, M14 with Slivers, Greek mythology in Theros, From the Vault: Twenty—it’s gonna be a sweet year and I’m looking forward to all of it. 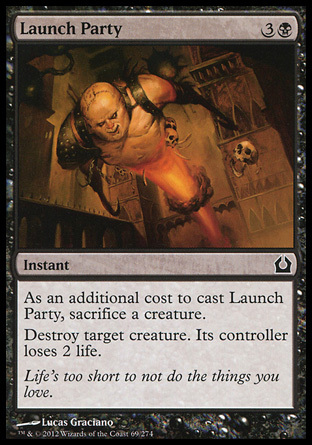 I love the addition of off-block cards with names that relate to your numbered list headings. I think it’s pretty cute (good cute, not bad cute as cute is often used in MTG language. 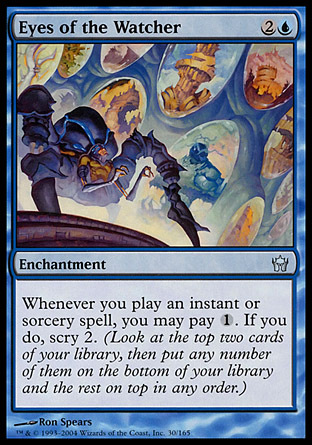 Also – WTF is Wizards thinking bringing slivers back? The illustrations have them looking like humanoids. WHAT IS GOING ON?!?! AND they’re kinda lame slivers. Let’s get us some beefy slivers, please! Thanks, Dr. Jones! Turns out having a near-encyclopedic knowledge of Magic cards can be helpful for references. 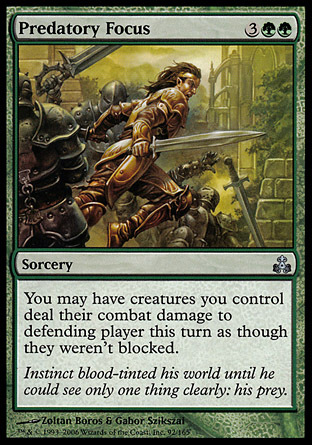 As regards slivers… I’m saddened that they now work like modern lords but I recognize that with current design rules and the fact that they’ll be the mechanic for a core set, there’s no way they could stay the way that they were. 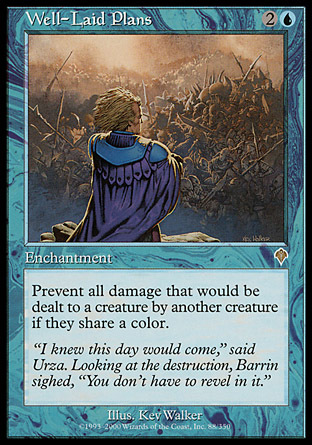 As far as their artwork is concerned, there no longer appears to be *any* unifying theme as to what a sliver looks like. 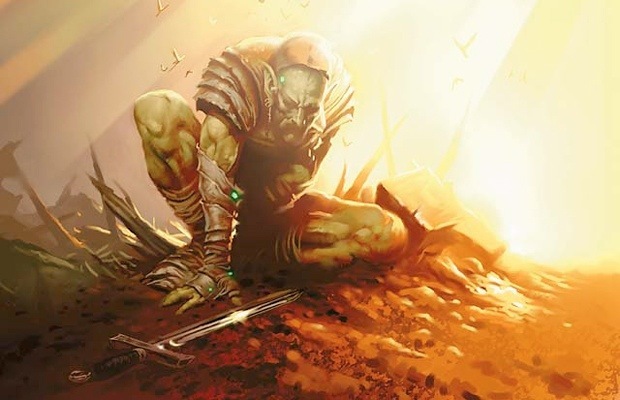 Doug Beyer has gone on record here (http://dougbeyermtg.tumblr.com/post/49835902311/slivers-evolved) to say that they ran out of art space designing one-beaked, one-armed slivers. I can understand that, since it can be hard to visually distinguish one sliver from another save for the pose and coloring… but why not tweak the design and keep it consistent? I don’t see how a ‘four-armed humanoid,’ a ‘compleated human,’ a ‘predator,’ and a ‘more classic-looking sliver’ are the same type of creature. How’d you end up doing in Sommerset? Oh yeah. Heh, I wasn’t writing a tournament report, so I kind of completely forgot to write anything about our record. We went 3-0, then 0-2 draft… so 3-2. I didn’t realize that the draft portion would occur so early. What did the schedule look like? Three rounds of sealed, three of draft, three of draft, then top four? I’m sorry for being misleading. I was merely stating that my team won the first three rounds then lost the subsequent two. There were nine rounds of team sealed before the first cut.